Tango in Hell is a compact milonga weekend featuring international DJs. Everything is at one place, situated at Scandic Hell Hotel, a 600 meter walking distance from Trondheim airport and Værnes train station. Hell Shopping Center is 100 meters away, so basically you have all you need within eyesight ? * Pool, sauna, fitness room and relaxation area at the top floor of the hotel. Prices are shown at deltager.no. Dancers with other alternatives can exclude accomodation and food from the price. We are aiming towards a balance between followers and leaders. When there is overweight of 10 persons of any kind, the registration will temporarily be put on hold. Registration in couples will make it easier for us to manage and for you to enter ? Btw, “Hell” in Norwegian means “luck”, “something about to finish” or “pour”. 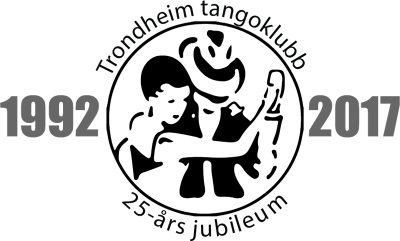 Leader of the tango society in Trondheim.